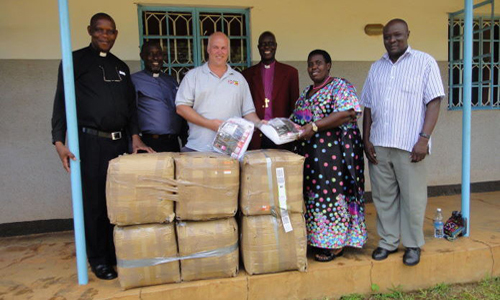 Mosquito Nets 4 U has donated more than 300 mosquito nets to the Help Hoima charity based in Uganda. Help Hoima is a UK registered charity that works to improve the lives of children and the quality of healthcare, education and agriculture in Hoima, Uganda. 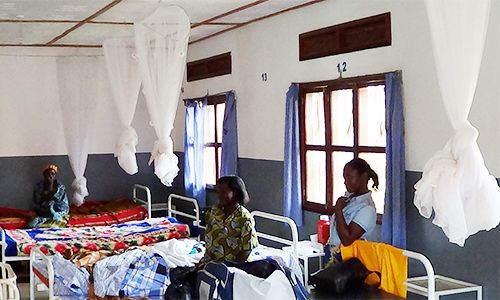 In June 2016, Mosquito Nets 4 U donated a further 25 nets to the charity. Mosquito Nets 4 U donated 30 nets to Noel Holmes Children’s Home in Kingston, Jamaica. Mosquito Nets 4 U donated 2,000 nets to Global Hand, a match-making website which provides matches all over the world for donated goods. Half of the nets were sent to Cameroon to be used in rural communities in the country after the Research Institute for Development, Communication and School Partnership said they would like to receive them. A further 1,000 were to be used to help prevent malaria in Nigeria after being picked up by charity World In Need.